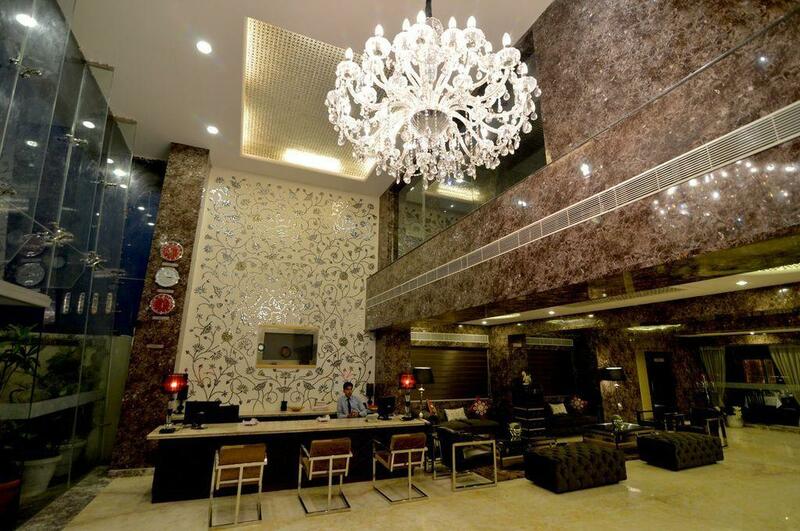 Featuring a 24-hour front desk, Q Hotel is located just 2 km from Fateh Sagar Lake. The property also offers an outdoor swimming pool and access facilities for the physically challenged. 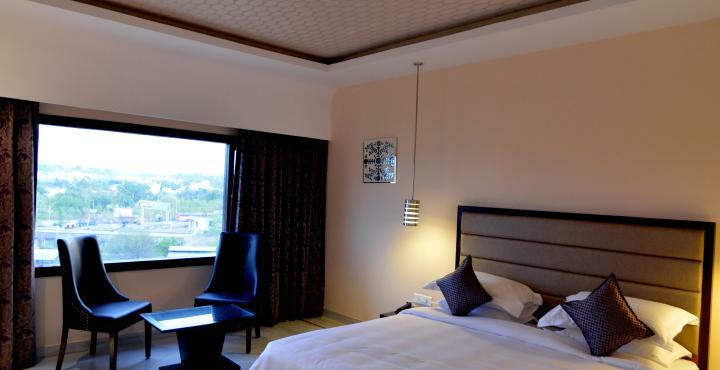 Q Hotel is situated 18 km from Maharana Pratap Airport and 6 km from Udaipur Railway Station. The local bus stand is 5 km away. The architectural marvel that is the City Palace is 4 km from the property. Luggage storage, car rental and laundry/dry-cleaning facilities are available. Guests can approach the concierge or tour desk to discuss exploration possibilities. 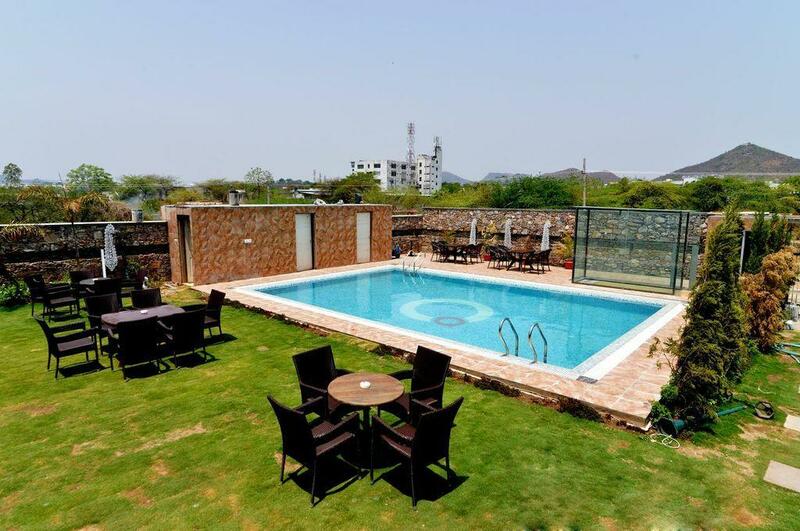 The hotel’s garden can be enjoyed along with the barbeque facilities and the Charcoal Roof Top lounge. A business centre is also present. Featuring mountain views, air-conditioned rooms feature a seating area and are equipped with a flat-screen TV, CD player, minibar and telephone. 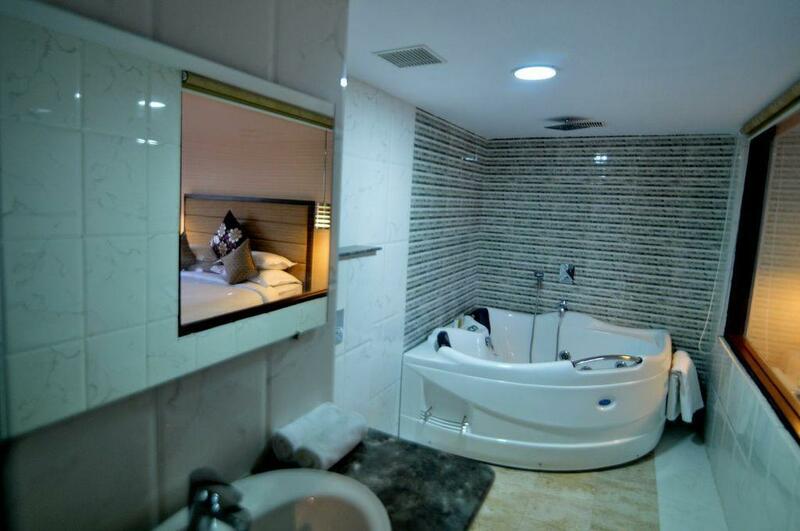 The en-suite bathrooms contain complimentary bath amenities. Jhalak restaurant serves Indian, Chinese, Continental and Thai Cuisines available as a buffet or a la carte. Room service options are also available. 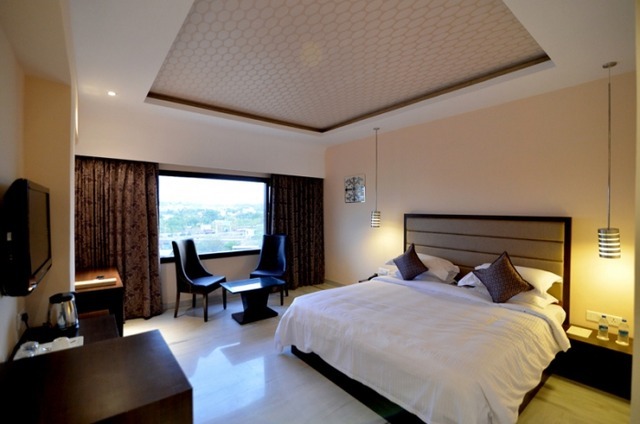 Q Hotel offers luxury accommodation to travellers visiting Udaipur. 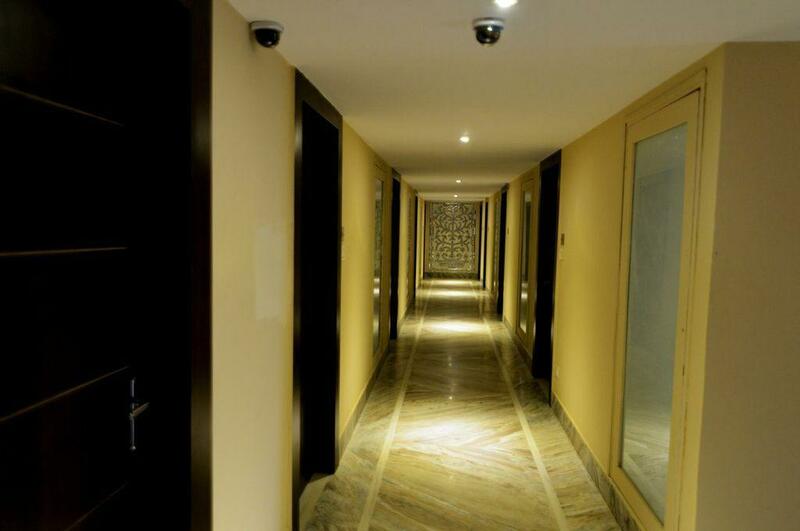 There are 41 rooms in the hotel that are categorised as Suit, Club and Premier. LCD TV, hairdryer, safe and locker, refrigerator and direct dial telephone are fitted in all rooms. DVD players can be availed on request. Ideal for business as well as leisure travellers, the hotel features everything from a spacious banquet hall to conference halls, boardroom, swimming pool and travel desk. The hotel boasts of a swanky multi-cuisine restaurant called Jhalak where a team of highly skilled chefs prepares mouth-watering Indian and Rajasthani delicacies. A lounge called Charcoal and the poolside area are other spaces where snacks and drinks can be enjoyed. 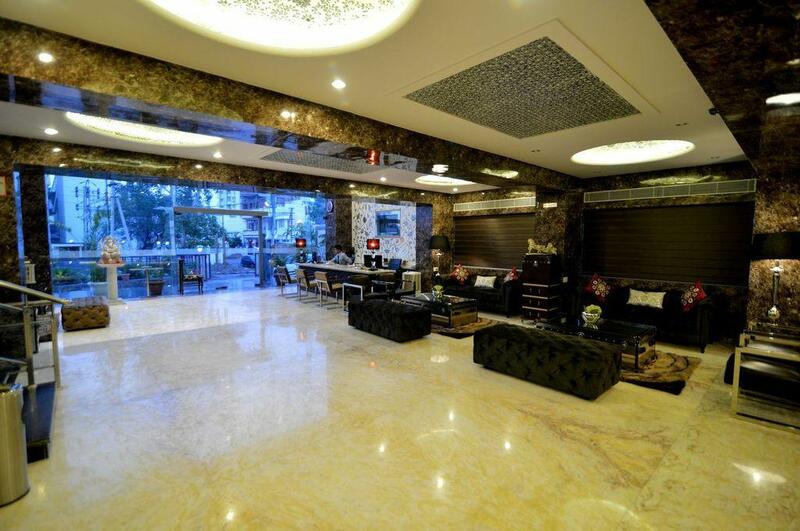 Book the Mughal Hall in the hotel in advance to find availability for an event. 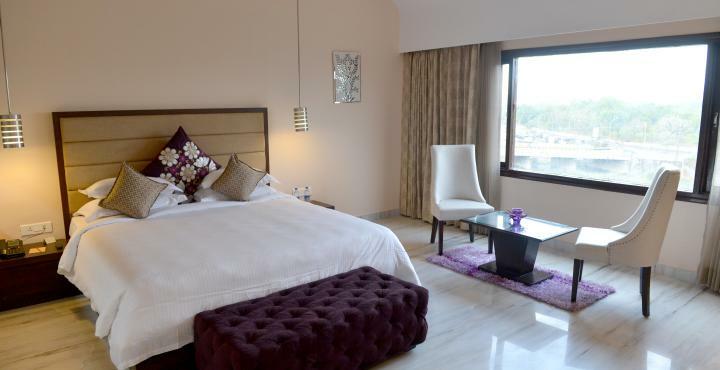 Q Hotel is well situated and located within 2 Kilometers from city center of Udaipur and is a very comfortable, affordable & cozy staying option. The Q's cool and stylish ambiance is an illustration of picturesque and exquisite beauty. 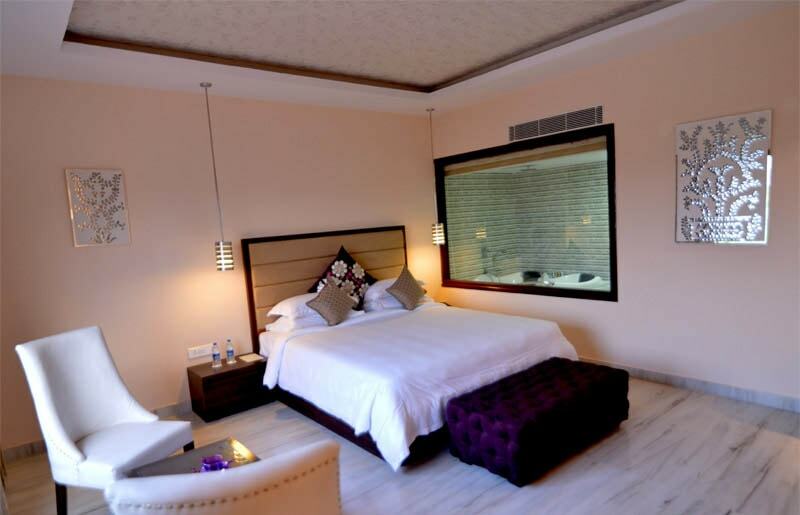 Q is ideal Udaipur hotel combining luxury with rates to suit the business or leisure budget. The delectable and luscious cuisines at its restaurants, its superior banquet services and its dedicated and gracious staff make your stay an experience that you would like to cherish forever. 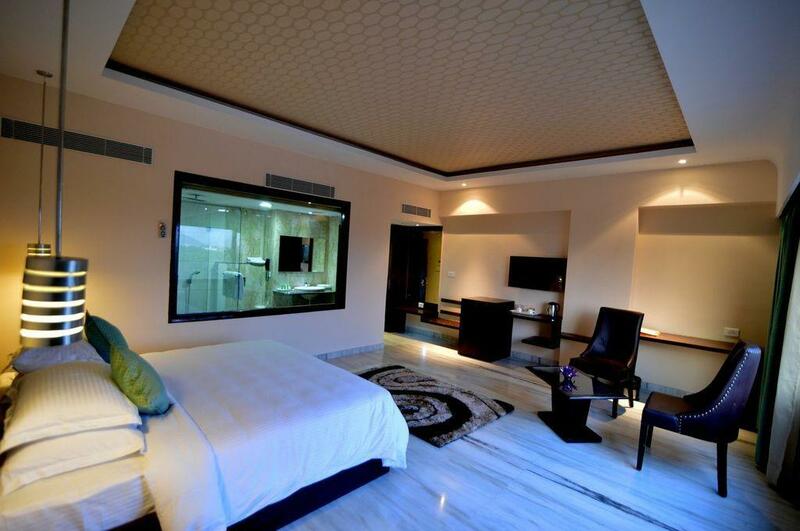 2-A, New Flora Complex, Near New Pula Bridge, Fatehpura, Udaipur, Rajasthan 313001.